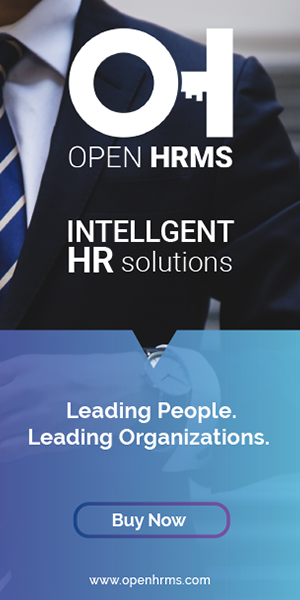 HR Salary Advance is a component of Open HRMS suit, a complete software for human resource management. HR Salary Advance module helps the user to manage salary advance requests from employees. You can configure advance salary rules, set advance salary limit, the minimum number of days, and also provide advance salary to the employees. > Employee can request for advance salary. > Set advance salary percentage limit in salary structure. > Set salary advance days in salary structure. This will restrict the approval of advance. If the advance is greater than the maximum advance percentage we can’t validate the request. In order to overcome that we have an option in the request form called “ Exceed than maximum”.By ticking the option we can give advance salary to the employee if the salary is greater than a max advance percentage. This is yet another important configuration. This sets the advance date depending on the previous month salary. The advance should be given, after specifying the no of days specified from the previous salary. > Create advance request Go to Go to Human resource -> Loans and Salary Advance -> Request Salary Advance. > Once the employee sends a request, HR managers and Accounts officers can approve the request under the menu item “Salary Advance to Approve”. HR officer gives the necessary details in the advance request form. Once HR approves the request, it is sent to the accounting department for taking a decision. > When the accounts department validates the request, the accounting entries are created according to the debt, journal and credit account provided. > Now we can check how advance salary will be deducted from the Monthly salary. > Create Payslip for the employee. Go to Human resource -> Payroll -> Employee Payslip. The advance amount will be seen under the Other inputs tab and when we compute the payslip this amount will be deducted from the salary.